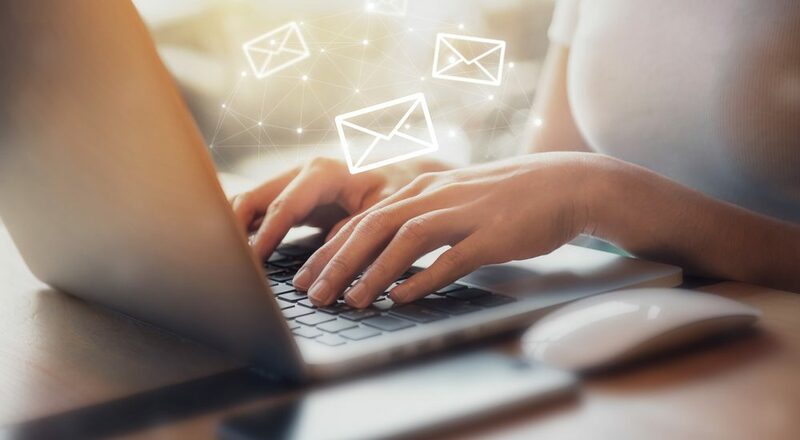 If you have been unable to increase your subscriber list, it is possible that you need to improve marketing content offers to entice viewers to sign up. When visitors land on your page, they instantly judge you by the content they see. If you are not optimizing these opportunities, you are missing out on ways to grow your list further. 1. Offer Upgrades In Content. Do you use upgrades to entice your readers to add their information to your subscriber list? When you use content to market your brand, it is a free service, but an offer for bonus material is a winning strategy that gives readers reasons to want more. You could offer a free product sample, an e-book, or a customized pdf to elevate your brand. It will also identify what content attracted the viewer so you can follow-up with additional content creation ideas. A lightbox pop-up will enable each visitor the opportunity to see what you offer before receiving a message to sign-up. You want to ensure that an opt-out option is clear because being too aggressive will turn off new visitors. Optimize each chance without forcing anyone to provide information. People appreciate offers without feeling like it is a requirement to view the free content you advertised. Keep your word and follow through with quality bonus material as well. 3. Use A Few Call-To-Action Buttons. A person can easily overlook a call-to-action (CTA) button even when in a prime location. A single “sign-up now” message will also not be enough to attract your readers. Adding a few CTAs throughout your page can be beneficial because they increase the probability that someone will find a reason to want more content. Prime locations include the side-bar, the message board, and a link in the material. Most businesses advertise on multiple social media pages, but it can be a challenge to promote content and email marketing campaigns regularly. Two-minute videos are a favorite on YouTube while Instagram and Snapchat are all the rage with Millennial and Gen Z audiences. A majority of users on Pinterest are women, but most LinkedIn users are college graduates. Every piece of content will not be suitable for all audiences. Invest in a social media manager if you need advice as the ROI can be exponential when done correctly. 5. Utilize SEO In Content Creation. SEO content creation is critical. You cannot expect to build your email list if you do not speak the same language as consumers. Take the time to find out the specific keywords that people are using to find your product or services. Your website needs to be on the first page of a search engine ranking. Consumers will not continue to look for you since they are typically looking for someone to solve an immediate need. You should not expect the reader to have to go back to a homepage or look for a sign-up icon by surfing pages. Provide multiple ways to add information to your subscriber list. When you balance out your upgrade choices, it gives your readers a reason to follow you and return.